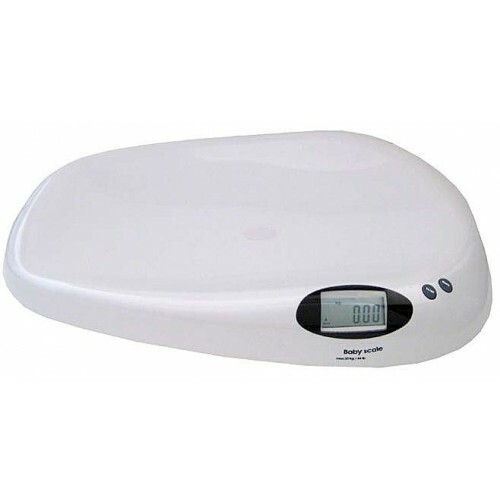 The Adan MXB 20 baby scale offers fast reliable weighing in a safe and secure cradle. The smooth contours help to divert spils and offer secure support. The simple operation makes learning and using the scale hassle free to let you perform quick and accuracte weighing.